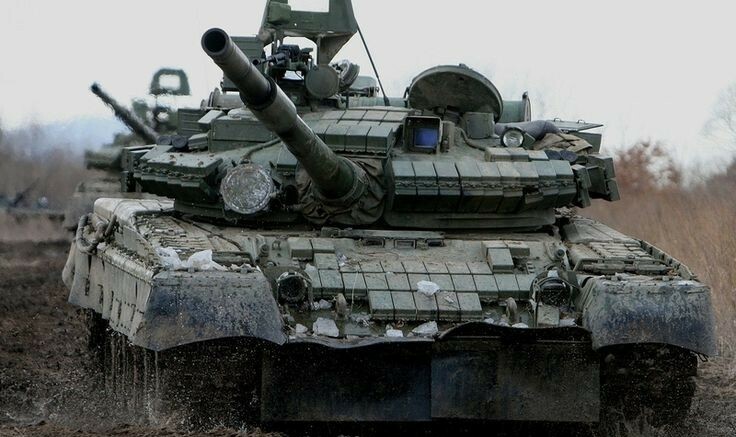 US Scouts take a wrong turn – into the path of Russian armor! This is a small scenario playable as Blue vs. AI only (not balanced for H2H, no Blue AI plans). The player will have approximately a mechanized platoon against a substantially larger Russian mechanized force. Depending on the player’s decisions, the AI plan, and of course luck, it can be a fairly difficult scenario. Please note that the briefing and graphics for this scenario do not include specific objectives, point totals, or reinforcement information; instead, there is a “briefing within the briefing.” The goal of this is to put the player “in the boots” of the Scout Section leader, and require them to develop and execute a plan that corresponds to their superior’s orders in the face of an unanticipated and uncertain situation. However, objective and reinforcement information is included in the Designer’s Notes tab if you feel it necessary to peek. The Designer’s Notes should therefore be considered to contain spoilers. There are four AI plans and a number of viable courses of action for Blue to take, so the scenario should have some replayability. Map size is 1200 x 800, weather is daylight and clear. Any feedback regarding this scenario would be highly appreciated. Please comment here, the CMBS forum, or to e-mail at astanocmscens @ gmail . com. Enjoy! 4 Comments on "Wrong Turn at Albuquerque"
I enjoyed this scenario. Very nice experience in real time. I liked the fact of not disclosing the objectives. I even truned off objectives on map. If one knows what to do in defence, it is quite easy to deal with enemy forces, even withou the helos. Topics says this is also for H2H, but text says it’s for AI only. Can someone change it to whatever is correct? Updated… thanks for pointing that out.